MediaFire SafetyNet lets you continue your on-air functions in the event the station is unable to maintain normal on-air functions. During your regular daily operations, SafetyNet continually and automatically updates your content and current logs on a MediaFire Server located either at your facility or off-site at your transmitter. Should the station for any reason be unable to continue on-air functions, the MediaFire Server with its integral MediaFire Automation takes over the airing of your schedule. 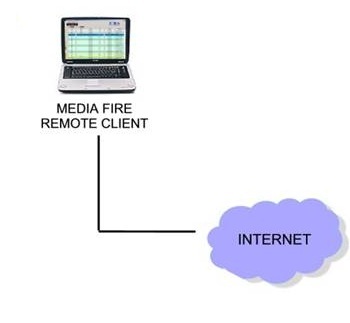 SafetyNetâ€™s MediaFire Remote Client lets you control the server from anywhere via microwave, DSL, cable modem, fiber or other digital connection. 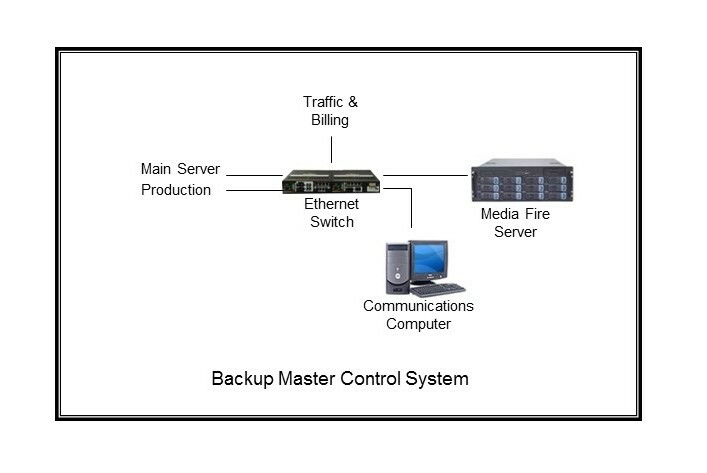 SafetyNet offers an extremely economical backup to your existing master control automation and server system since the MediaFire contains both automation and inventory in a single server. When necessary, it can take over your complete on-air tasks with current inventory and logs. Initially the commercial inventory and programming are loaded onto the Disaster Recovery Server at the transmitter. As new content is received at the station, it is placed on shared drives in the Communications Computer via a synch program. 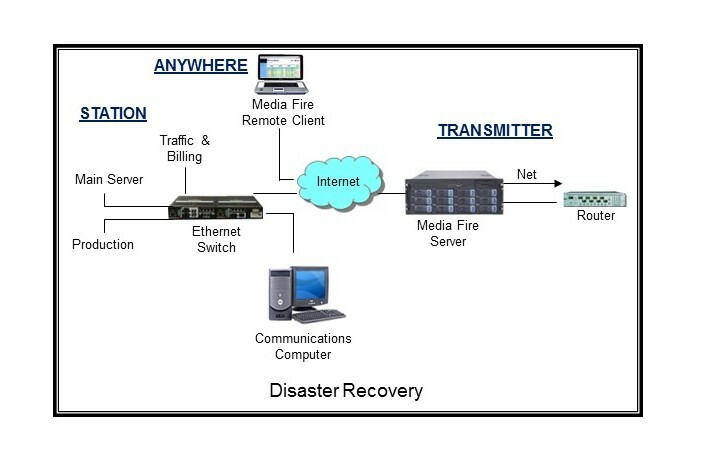 The Disaster Recovery Server regularly receives new content and the current log from the station over the network. 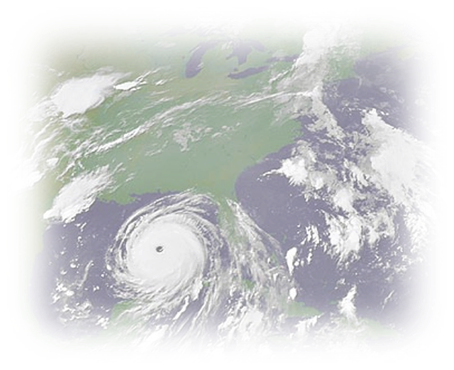 It may hold a tentative disaster schedule. In the event the station is disabled, the server, network, or other source feeds the transmitter through a router. 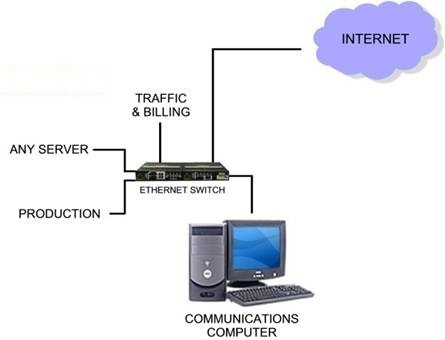 MediaFire integral automation controls the server and router. The server and router may be controlled from the MediaFire Remote Client. Schedules can be loaded from the Remote Client or from traffic. Schedules can also be edited from the Remote Client. A Microwave can feed the router and be controlled by the Remote Client.